ATTENTION BUYERS!!! PRICE DROPED FOR QUICK SALE. LOWEST PRICE IN NEIGHBORHOOD!!! 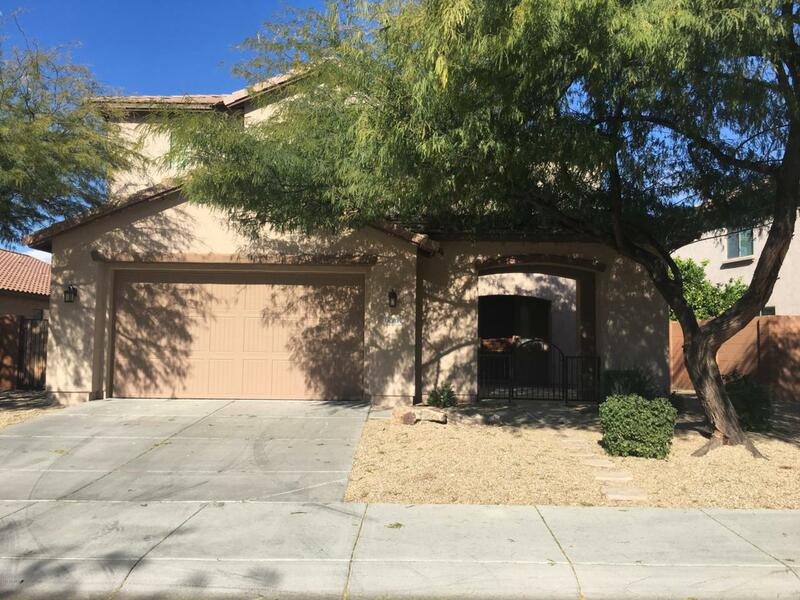 Beautiful 2-story home in a great Peoria neighborhood, 4 bedrooms 3 baths, great bonus/media room. 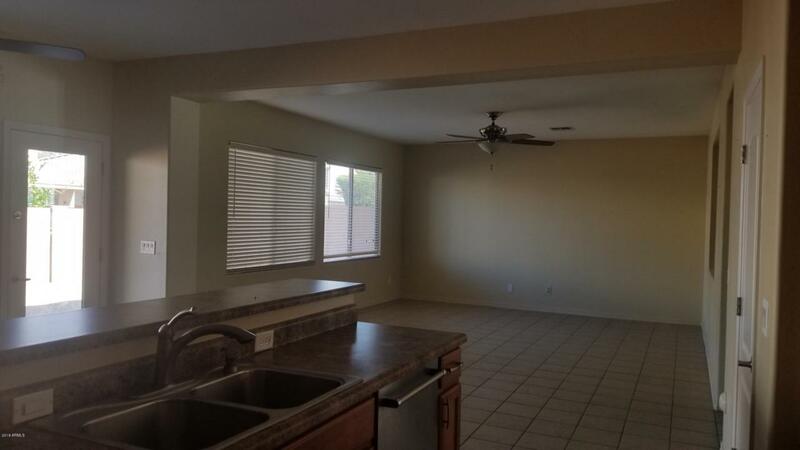 Recently painted, newer carpet and tile, great floorplan for entertaining, storage room next to the garage. 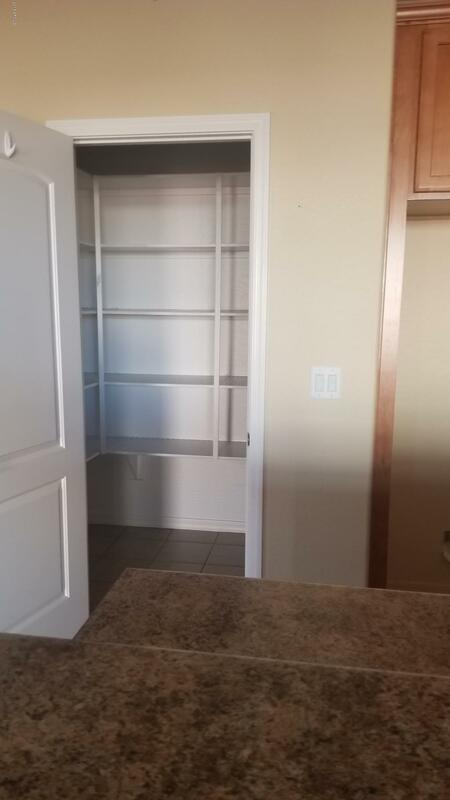 Large bedrooms with walk-in closet in the master bedroom, his/her separate sink, separate shower. 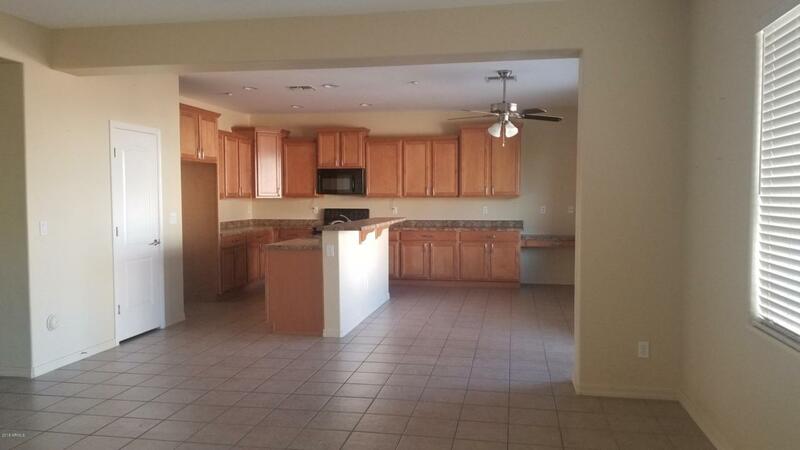 RV gate, garage cabinets, great community features like tennis court, club house, park, etc. This home is ready for you! Listing courtesy of Metro North Realty.